St Remy de Provence. 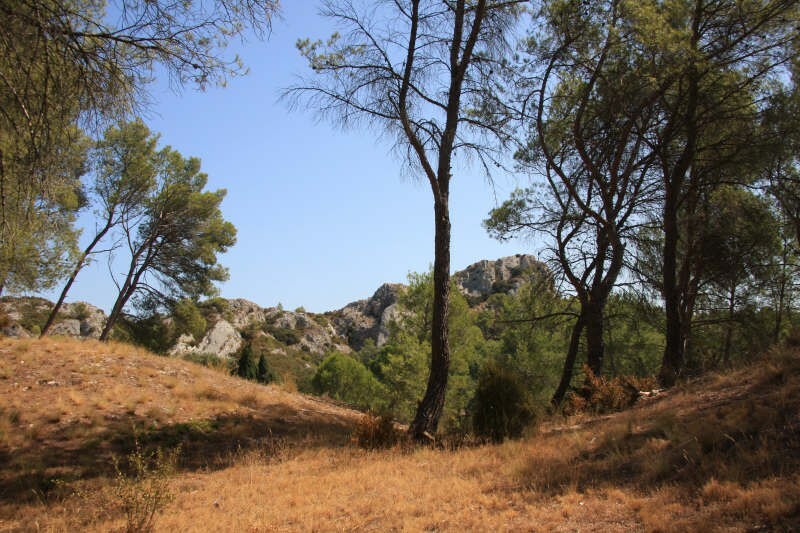 Beautiful and large property on 5 hectares between pine woods and lawns. The former farmhouse (mas) includes over 10 bedrooms en-suite and several living areas. According to your own needs, this property can be a residence or become a professional project.